The Volcano launches a podcast! 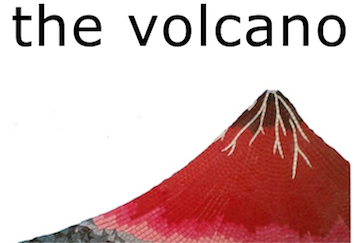 The first monthly podcast of The Volcano focuses on critiques of the foreign investment myth. Do not tell us the City cares about people more than profits – show us!